Visiting any museum is like a journey into the history, culture, heritage and other interesting, informative and knowledgeable aspects of one’s own country as well as the region and beyond that and as such it serves in a befitting manner as a source of continuation of the process of learning, education and information. 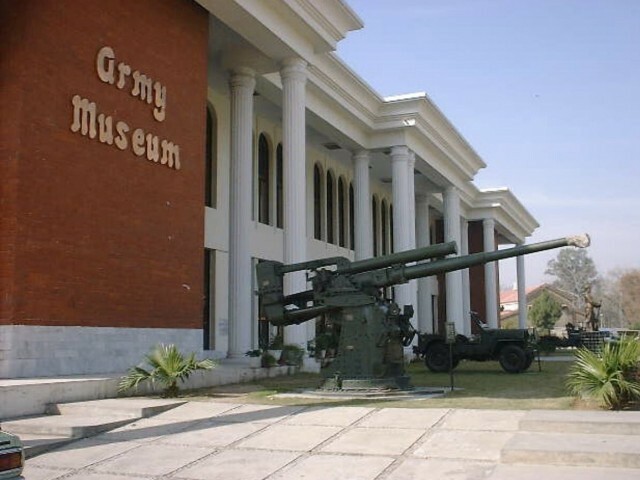 The Army Museum, located a little short of the way to the new Lahore Airport over quite a spacious area, is the second of its kind in the country after pretty old one at Rawalpindi and has just celebrated its first anniversary. It was inaugurated by Chief of Army Staff (COAS) General Qamar Javed Bajwa on August 13, 2017, and it was opened to the general public after a month. Museums take decades and even centuries to develop and the vast area around the presently covered area of the newly-established Army Museum will provide enough space for its expansion and further development to the management in the coming years. As one passes through the reception counter, the first thing to see is four Indian captured tanks. Out of these, three were captured in one of the greatest tanks battles fought in Chowinda near Sialkot in September 1965 and the fourth one was captured during 1971 War with India. There is a lot more to see in the Army Museum Lahore which is being visited by a growing number of families including the young ones every day. Seeing is believing as well as knowing and traversing through the annals of history, please. A brief history of the encounters in which these Indian tanks were captured is also provided for the information of the visitors. Stairs have also been provided to enable the visitors particularly the young ones and children to climb over each of these tanks. There are also two helicopters next to these captured Indian tanks before one enters the actual museum area. There are number of huge slabs on both sides immediately after entering the museum on which names of large number of Shuhda-e-Pakistan are engraved starting from 1947 when Pakistan came into existence till 2016 of the Pakistan Army who had sacrificed their lives in the defence of the motherland in the Wars with India and in the ongoing war against terrorists, extremists and militants in all their manifestations. A number of slabs are already provided as vacant for updating the ever-growing list of Shuhda-e-Pakistan from time to time. Quite obviously, engraving the names of our brave and courageous sons of the soil is time-consuming. Before moving on to various galleries, on the left side one sees a map showing Army Structure thus providing information about the main wings of the Pakistan Army etc. On the right side just opposite to the Army Structure, there are busts of the Commanders-in-Chief and the Chiefs of Army Staff of the Pakistan Army from 1947 till now. It is a well-known fact that two British Generals in Sir Frank Messervy and Sir Douglas David Gracy had headed the Pakistan Army till early 1951 when General Muhammad Ayub Khan was entrusted with the army command as the first Pakistan Muslim Commander-in-Chief. Onwards, there were busts of General Muhammad Musa, General Agha Muhammad Yahya Khan, Lt General Gul Hassan, General Tikka Khan, General Muhammad Ziaul Haq, General Mirza Aslam Beg, General Asif Nawaz Janjua, General Abdul Waheed Kakar, General Jahangir Karamat, General Pervez Musharraf, General Ashfaq Parvez Kayani, General Raheel Sharif and the present COAS General Qamar Javed Bajwa. There is some open space between General Raheel Sharif and General Qamar Javed Bajwa sculptures to put on busts of the Army Chiefs who will be retiring on completion of their tenures and their successors taking over the Army Command accordingly. 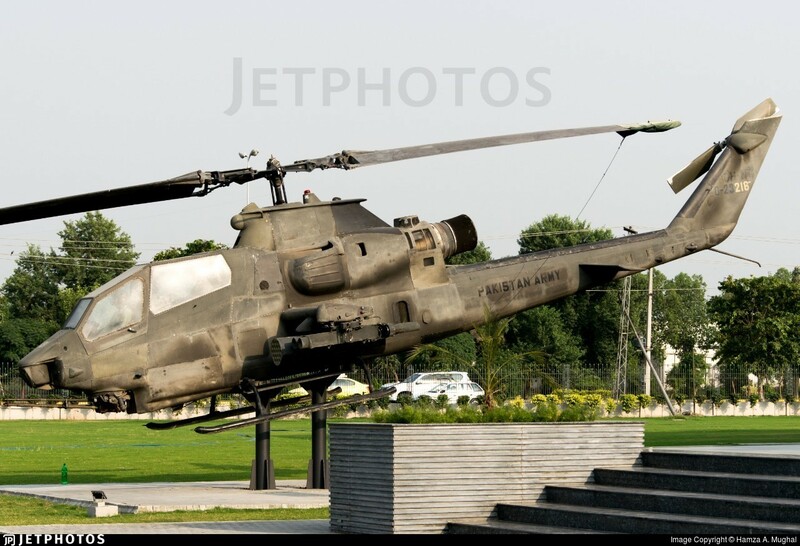 The Army Museum, located a little short of the way to the new Lahore Airport over quite a spacious area, is the second of its kind in the country after pretty old one at Rawalpindi and has just celebrated its first anniversary. Before entering the different galleries on the left or right, one sees in the lounge life-long statues of war elephants and war horses in action, along with their riders and a brief history provides information as to when these were used in the wars pretty long back. On the right side, in the gallery “Rebirth of a Nation”, one sees life-size portraits of the Quaid-i-Azam while addressing the Constituent Assembly of Pakistan in August 1947 while Lord Mountbatten was seated next to him. Left to them in the visitors’ gallery, Mohtarma Fatima Jinnah and Lady Mountbatten are seen seated. There are photographs, names and brief information of the leaders of the Pakistan Movement who had played quite significant roles in the creation of Pakistan under the inspiring leadership of Father of the Nation Quaid-i-Azam Muhammad Ali Jinnah. Next gallery provides pictorial information about Indian interferences and skirmish which had resulted in the cessation of East Pakistan that became Bangladesh in December 1971. A huge map shows location of number of Mukti Bahini Training Centres in India along with who headed these camps where about one lakh armed personnel were provided training by the Indian Army before these were inducted into East Pakistan in the garb of Mukti Bahini as if they were locals to carry on massacre of Pakistanis who were committed patriots and not ready to say or hear even a single word against Pakistan. A burning train of Muslims migrating to their newly created motherland being attacked by armed Hindus and Sikhs and rescued by Baluch Regiment jawans whose mere arrival was enough to force the attackers’ runway. There are separate galleries pertaining to 1965 and 1971 Wars with India. In the September 1965 War with India, Pakistan Air Force and Pakistan Navy had also played very important and significant role in the air and the seas besides the Pakistan Army on the land in beating back the Indian aggressors everywhere and chasing them even into their own territory. There’s separate though briefly mentioned, Squadron M. M. Alam’s unbeaten feat of downing five Indian aircraft over Lahore in just one minute and Pakistan navy’ bombardment during operation Somnath. Command Post of Major Raja Aziz Bhatti Shaheed is provided separately in a corner of the gallery. There are many other interesting things like Indian Army jeep occupants putting their hand for surrendering on being the interception by Pakistani Jawans. Photographs of brave and courageous non-Muslim officers and Jawans of Pakistan Army have also been displayed in galleries, duly as a tribute to the white part of the national flag which signifies the minorities living in Pakistan. There is some open space between General Raheel Sharif and General Qamar Javed Bajwa sculptures to put on busts of the Army Chiefs who will be retiring on completion of their tenures and their successors taking over the Army Command accordingly. And a very interesting aspect of the Army Museum is the display of different aspects of the years-long war on terror. The visitors have to pass through a pretty long gallery in a zigzag manner. Information is provided all along about various operations which have already been carried out by Pakistan Army in Federally-Administered Tribal Areas (FATA) – which is in process of being merged with the province of Khyber Pukhtoonkhwah – and other terrorists hit areas all over the country, along with achievements in that regard so far and objectives for which ongoing Operation Raddul Fassad has been launched. Photographs of large number of young students and their teachers martyred in the terrorist’s attacks on the Army Public School Peshawar in December 2014 which had resulted in the unanimous formation of the National Action Plan are a source of inspiration and remembrance for the visitors. Officers and Jawans of Pakistan Armed Forces, Law Enforcement Agencies, Rangers and Police are continuing to lay down their lives for achieving the cherished objectives of ensuring and safeguarding the solidarity and security of Pakistan. They will be successful with determination and commitment in the war on terror with the continued blessings of Almighty Allah, Inshallah, in due course of time.One gallery is dedicated to displaying of photographs of recipients of the highest military award of the Nishan-e-Haider of Pakistan Army and Pakistan Air Force. Another gallery provides information about Pakistan Army peacekeeping missions in a number of foreign countries over the years under the auspices of the United Nations. This is not all. 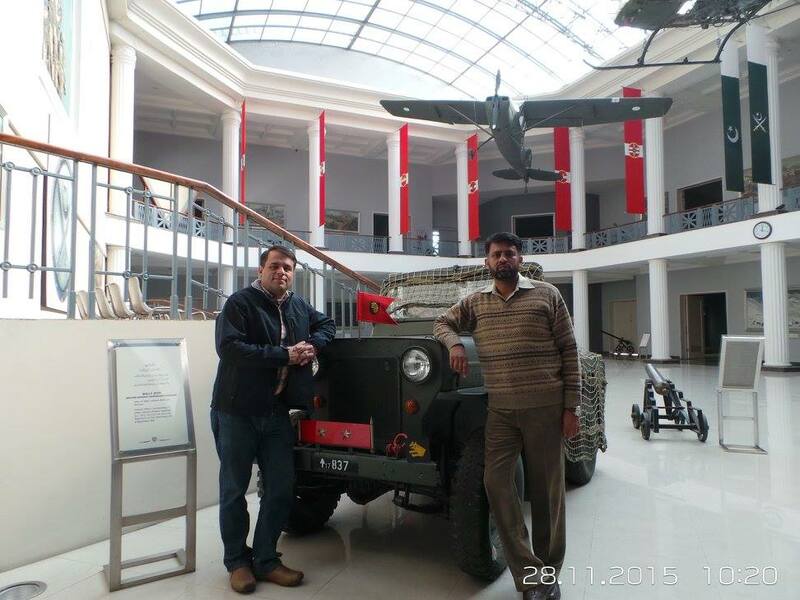 There is a lot more to see in the Army Museum Lahore which is being visited by a growing number of families including the young ones every day. Seeing is believing as well as knowing and traversing through the annals of history, please. The writer is Lahore-based Freelance Journalist, Columnist and retired Deputy Controller (News)Radio Pakistan, Islamabad and can be reached at zahidriffat@gmail.com. The views expressed in this article are author’s own and do not necessarily reflect the editorial policy of Global Village Space.